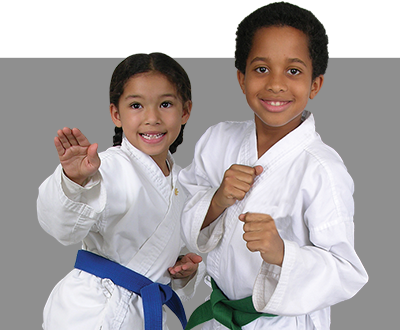 Taekwondo Masters is the BEST place in Alexandria (and Annandale, Arlington) to exercise and improve your body, mind, and spirit. Martial Arts Training will make you healthier from the inside out. 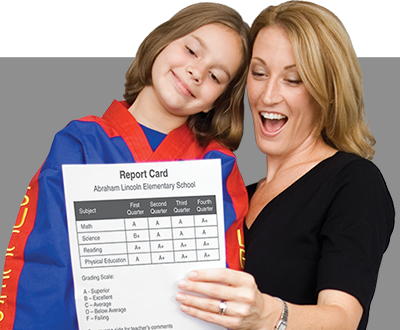 If you’re looking for information about the best Taekwondo programs in Alexandria and surrounding areas (like Annandale, Arlington), you’ve come to the right place. 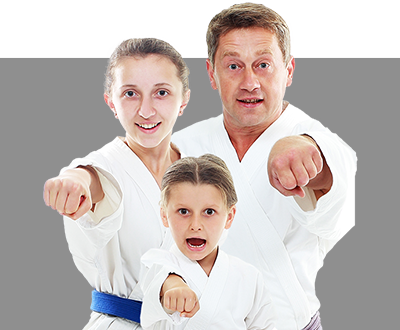 Taekwondo Masters will empower you with the self-defense and self-improvement programs you’ve been searching for!